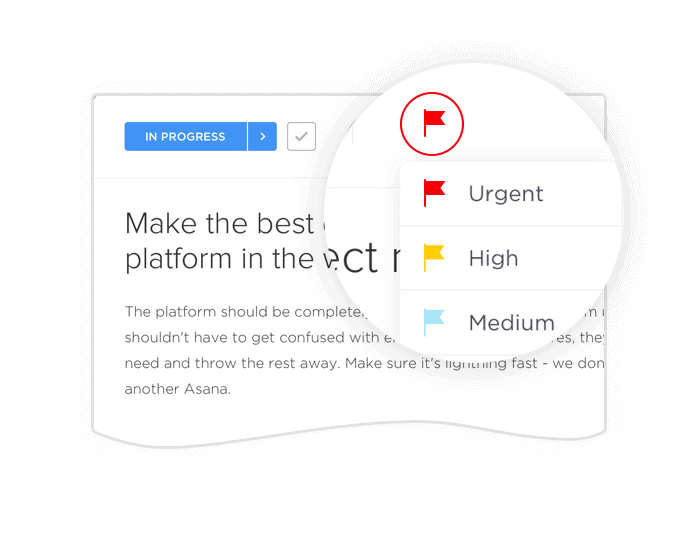 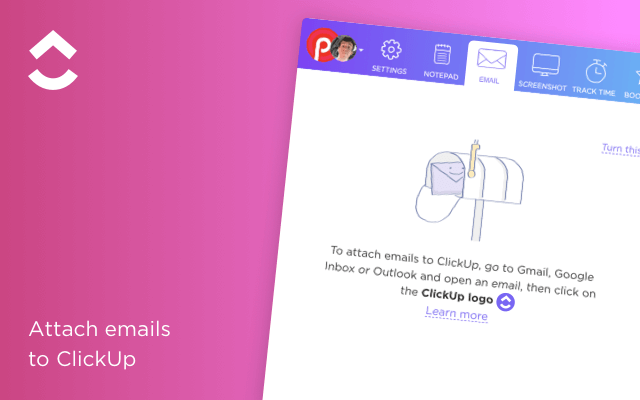 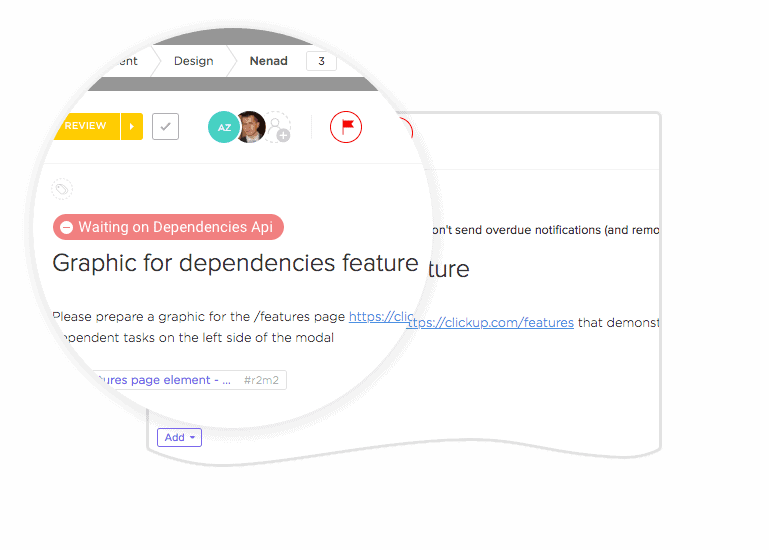 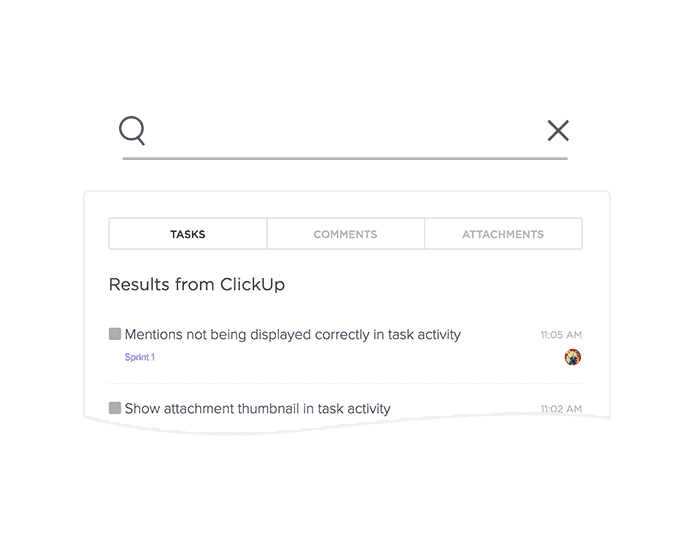 The Top-Rated Asana Alternative: Try ClickUp. 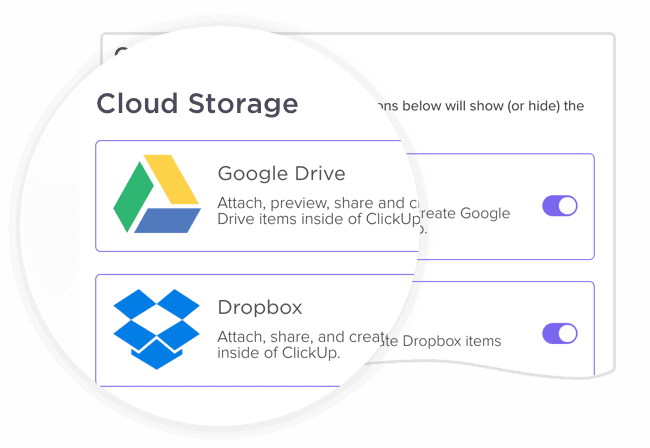 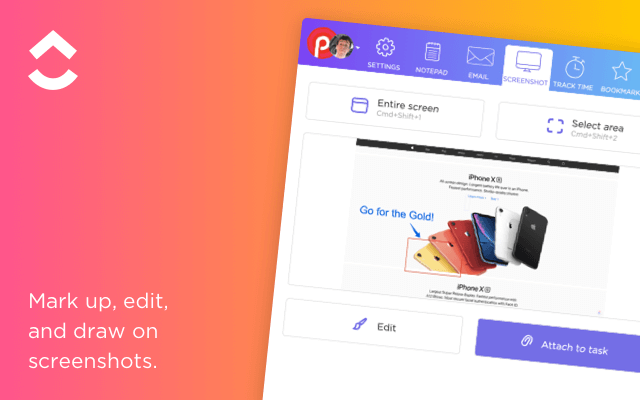 Use EVERY ClickUp feature with unlimited users, unlimited tasks, and 100mb of storage space absolutely free forever. 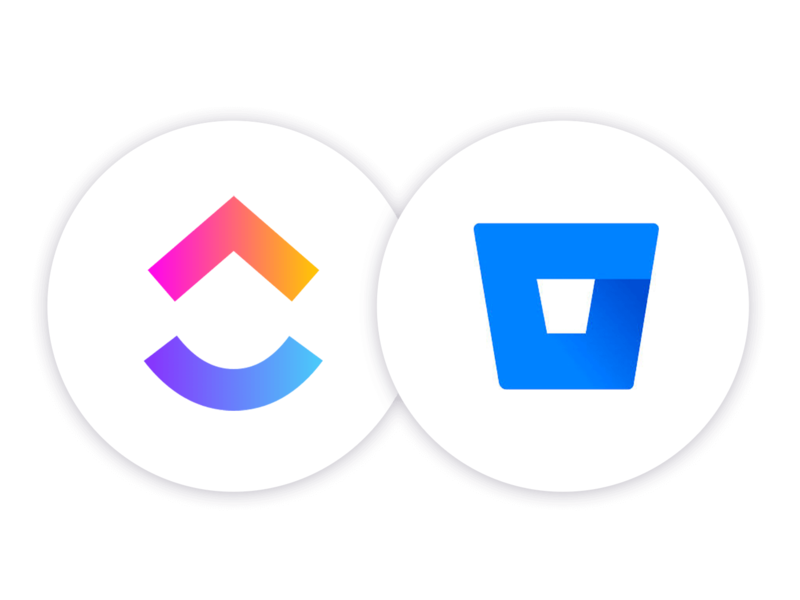 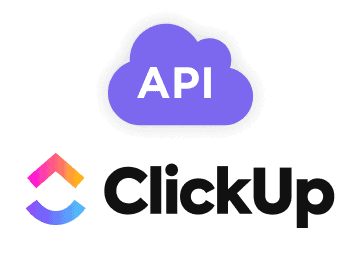 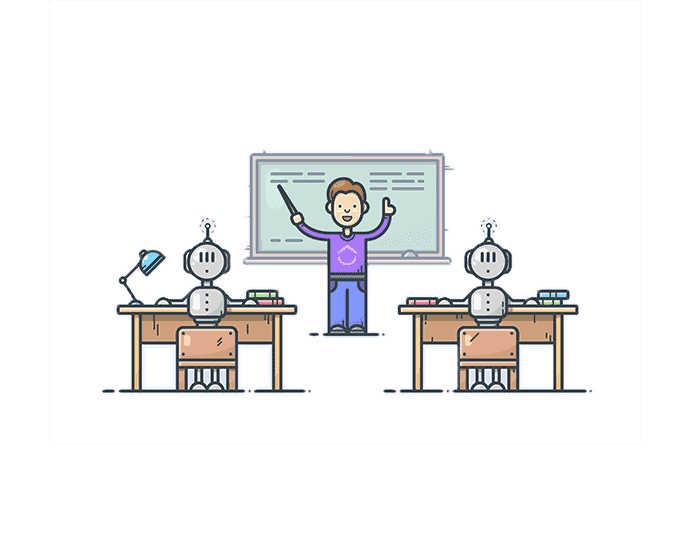 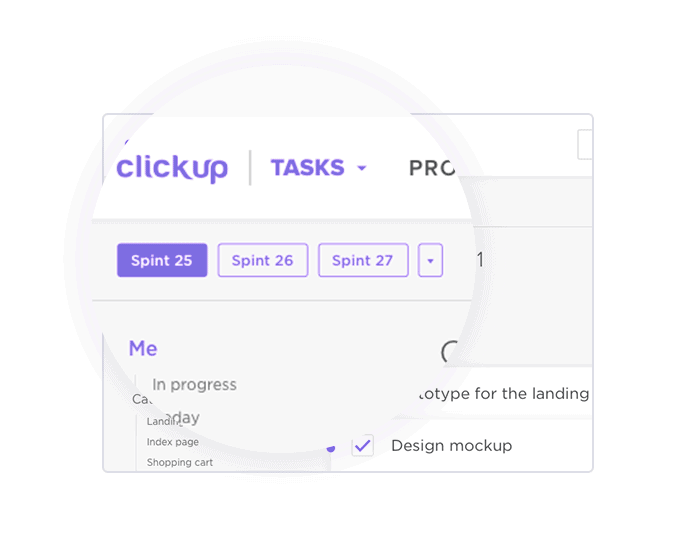 So Why Choose ClickUp Over Asana? 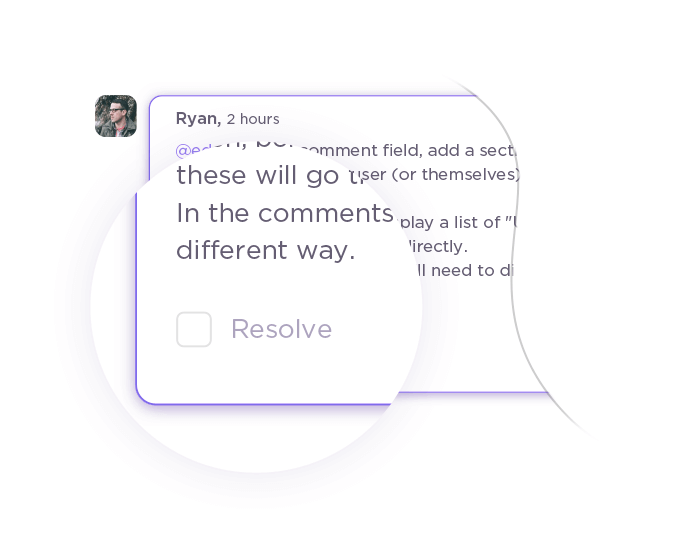 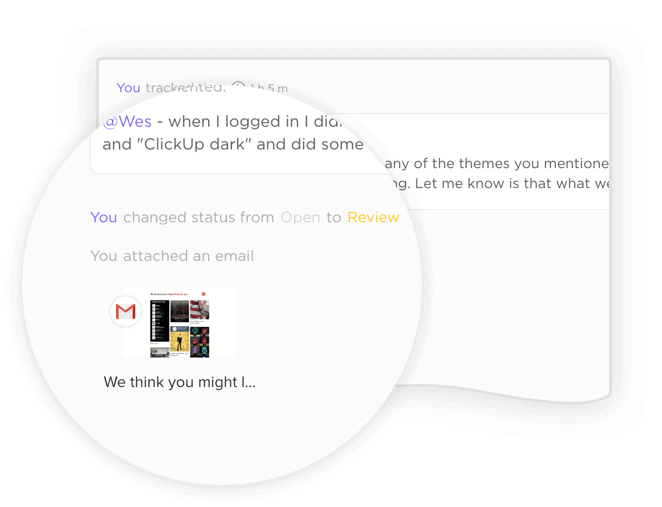 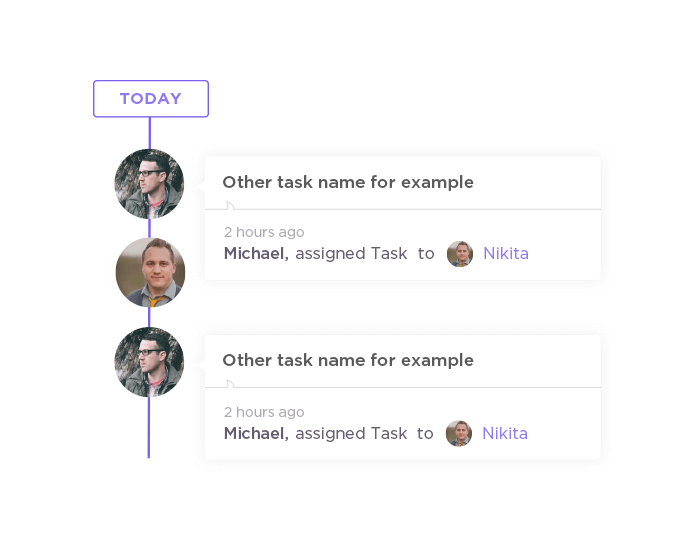 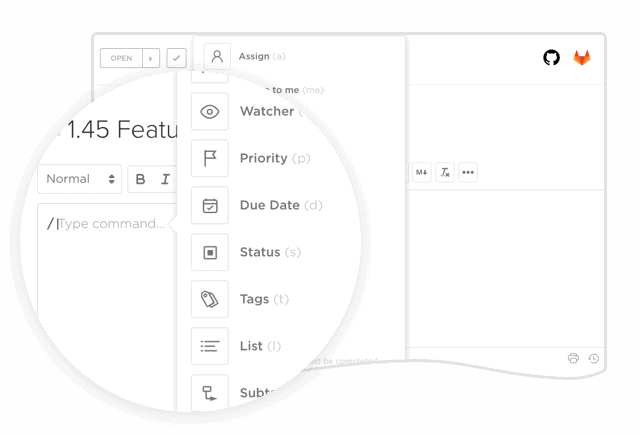 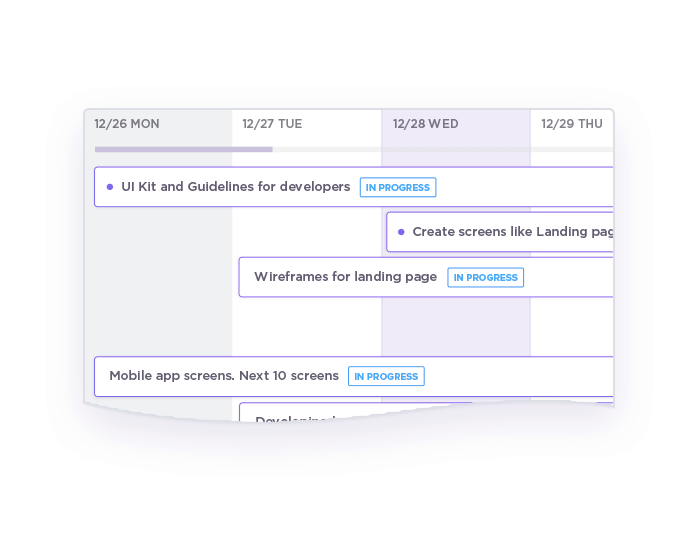 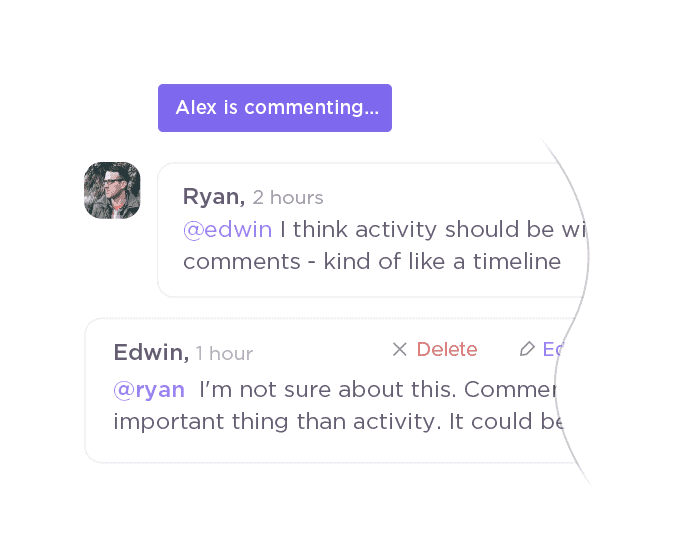 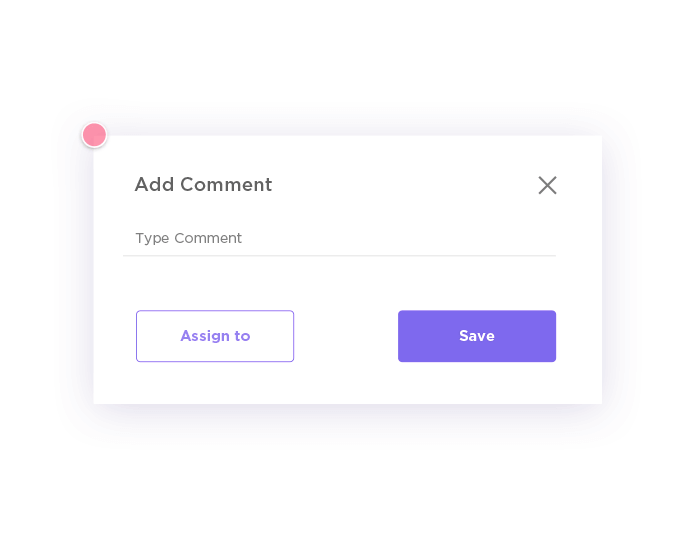 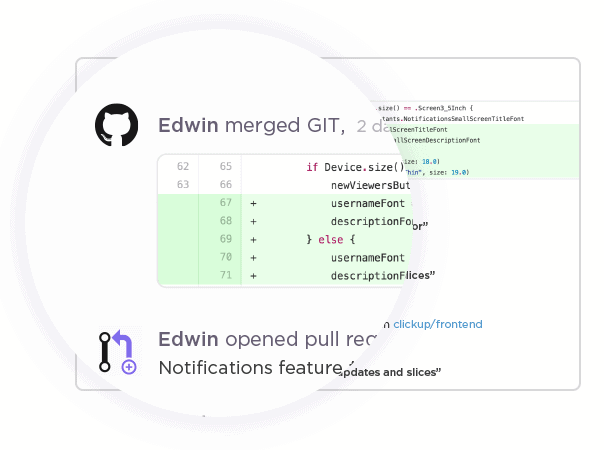 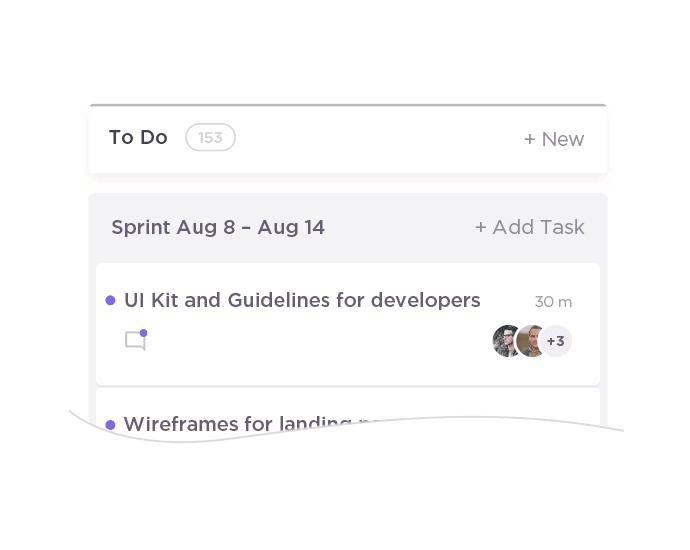 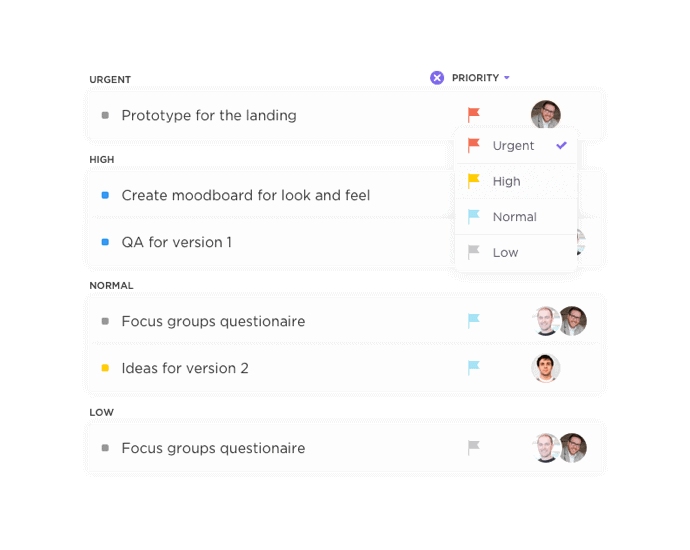 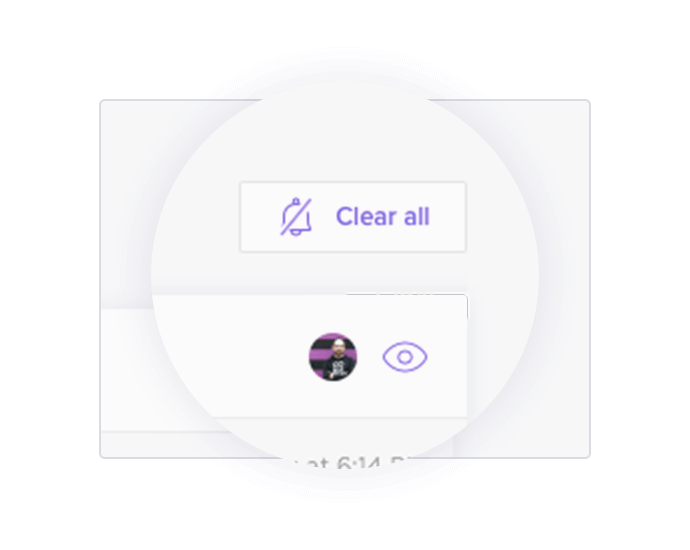 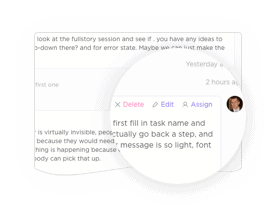 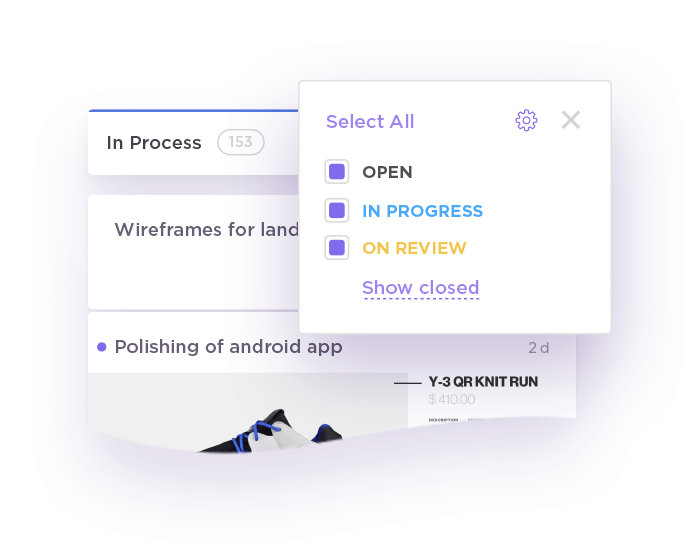 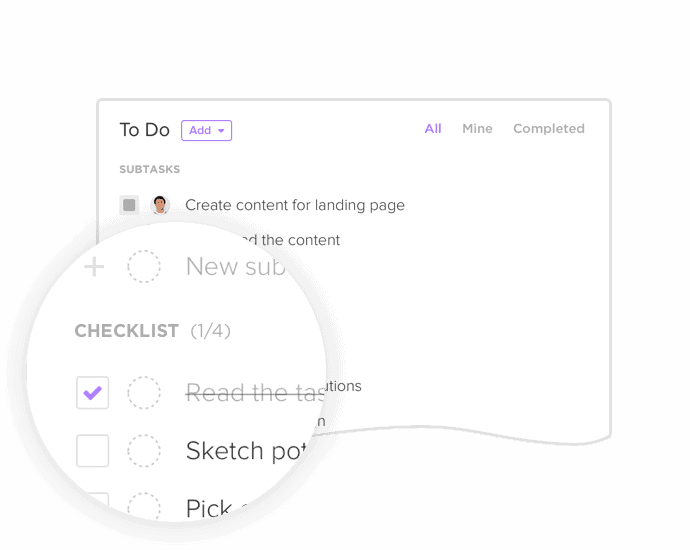 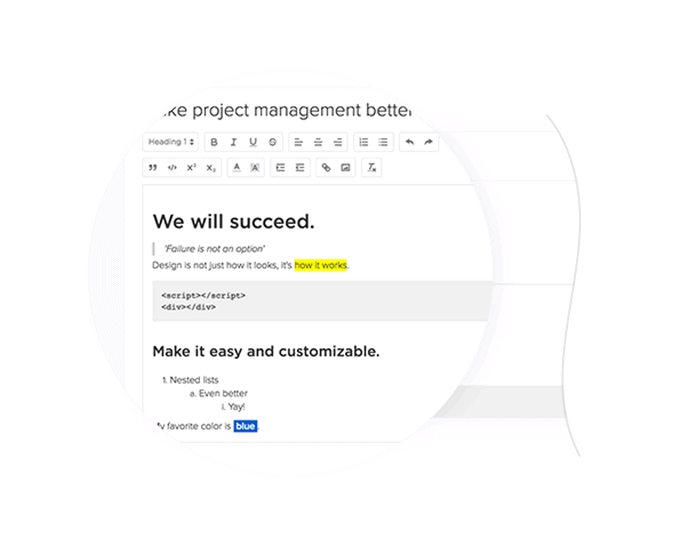 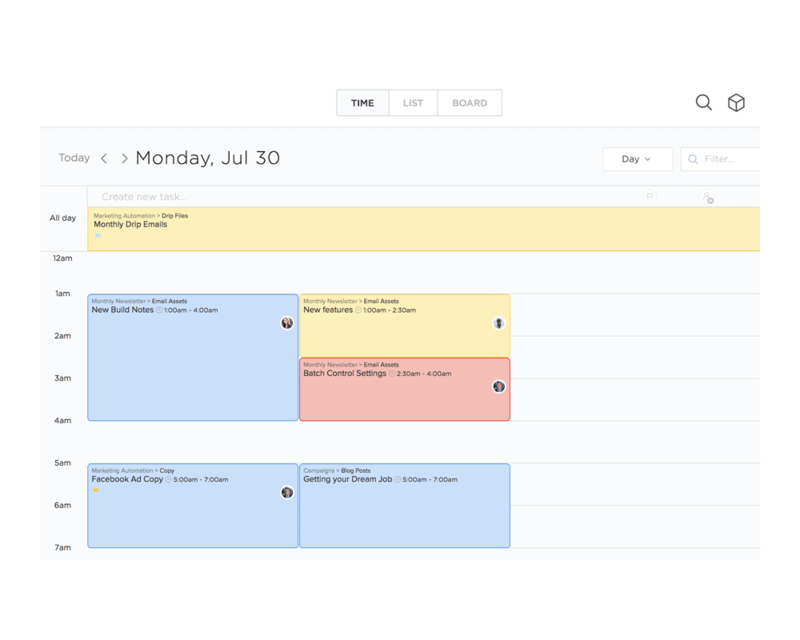 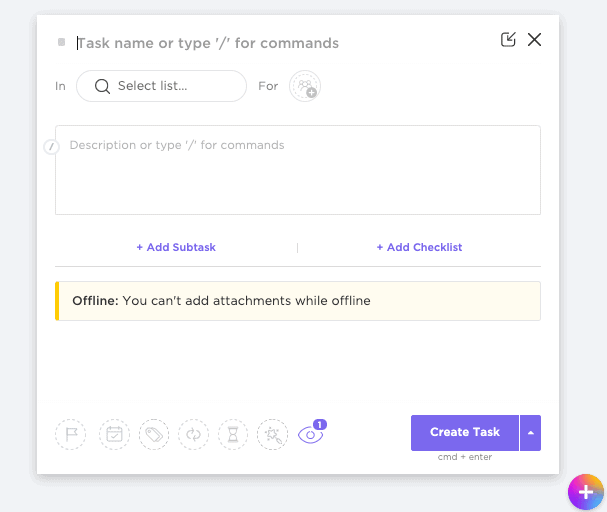 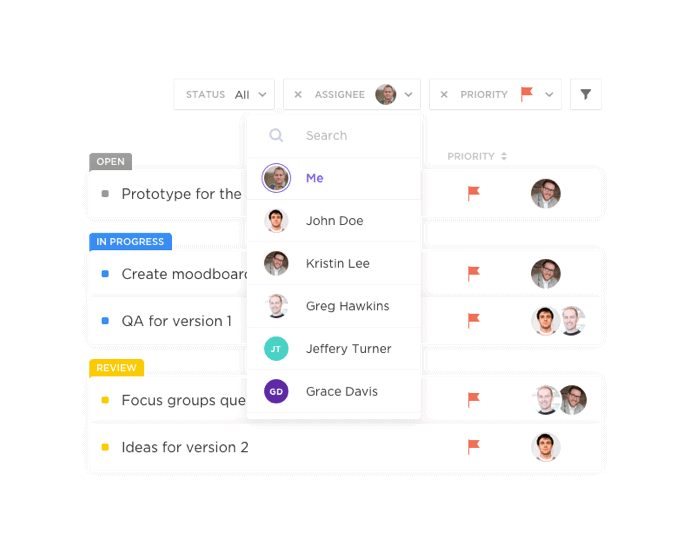 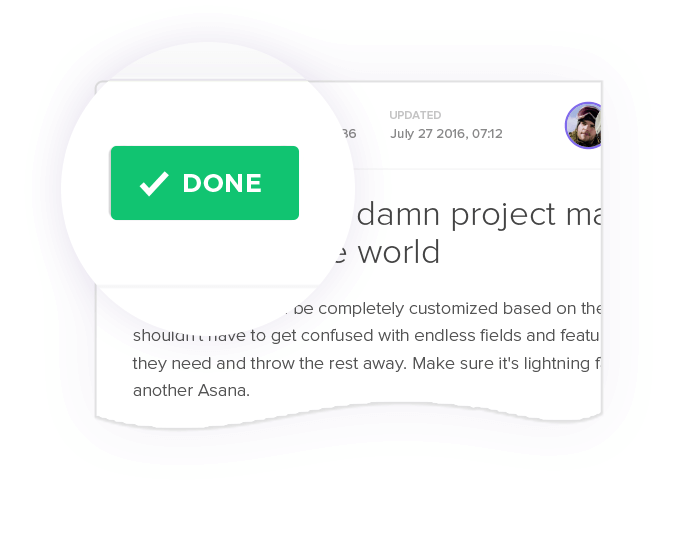 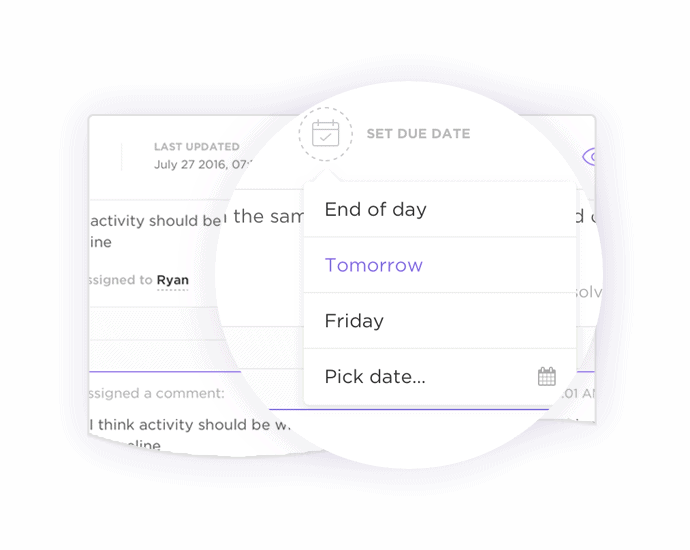 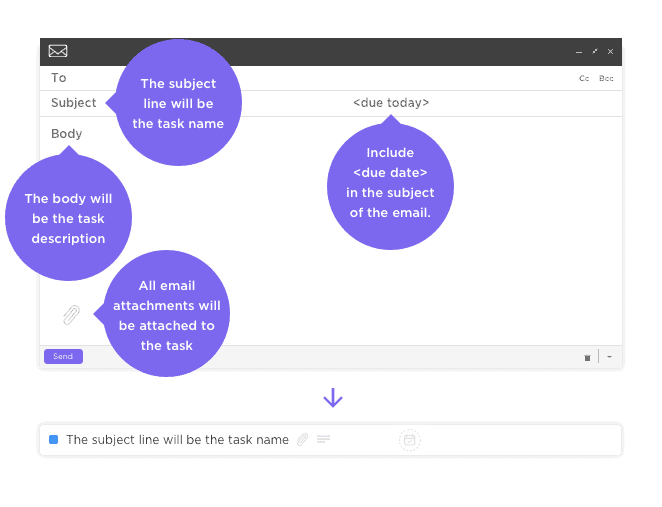 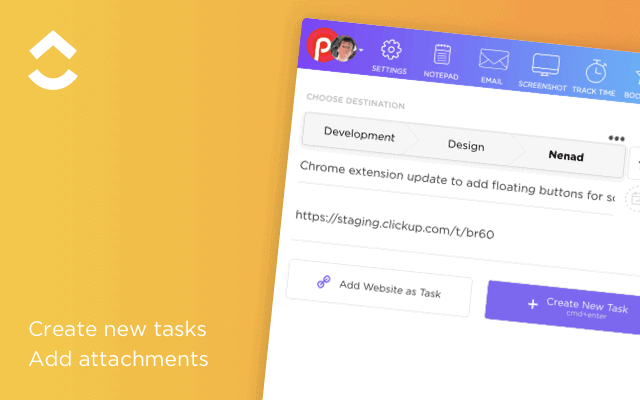 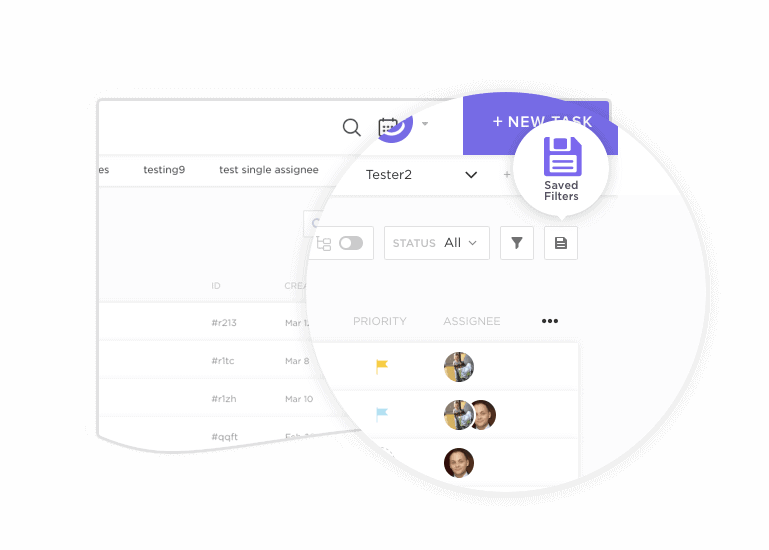 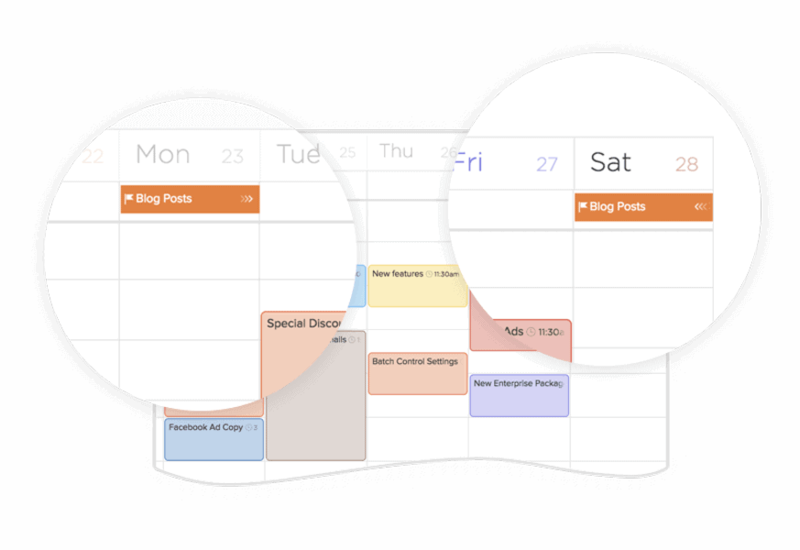 View tasks in whichever way makes the most sense for your workflow. 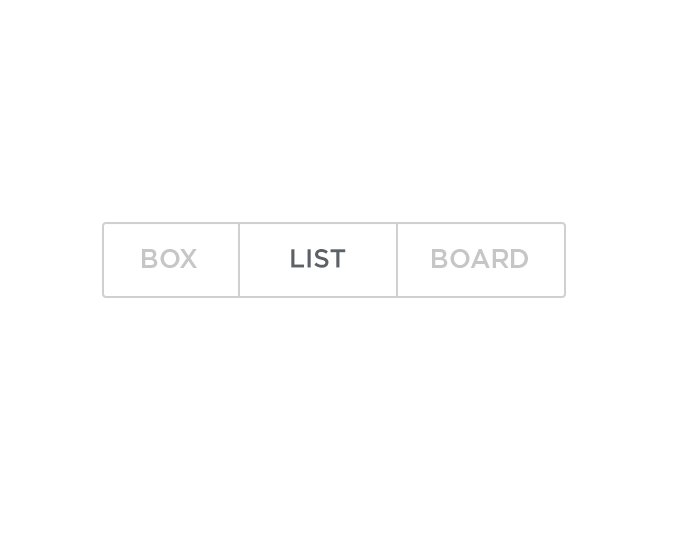 Cheap on the wallet. 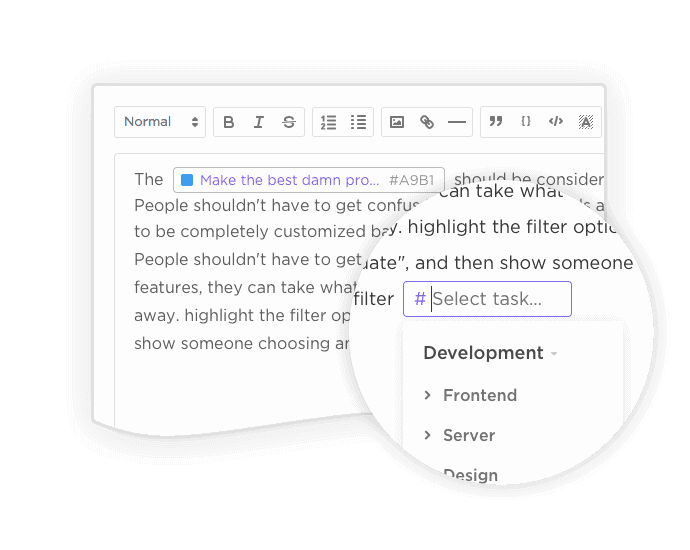 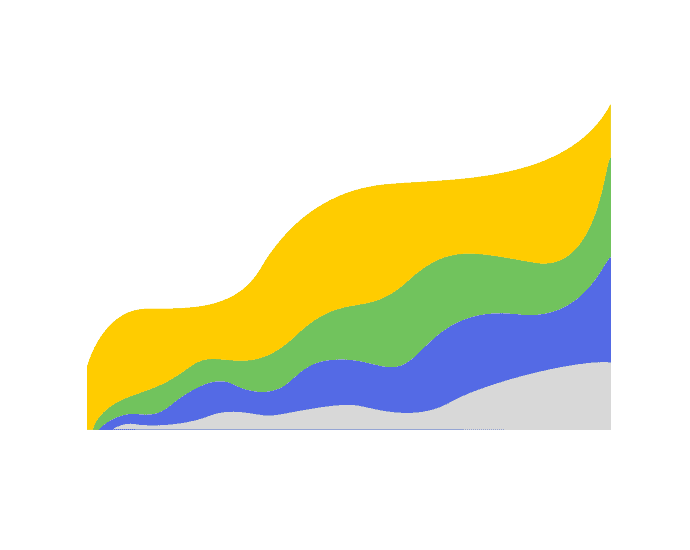 Spend less for more powerful productivity features. 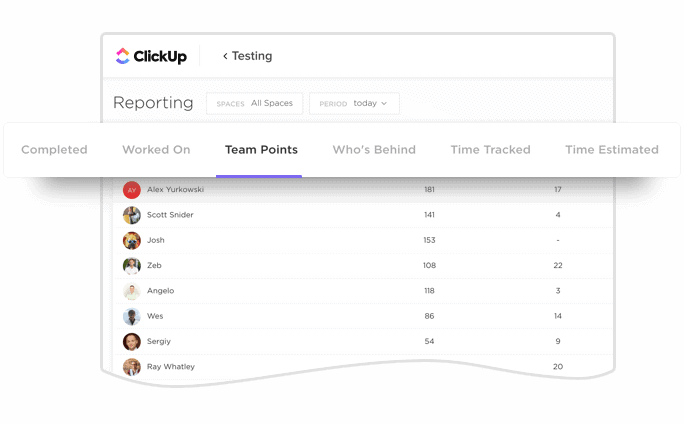 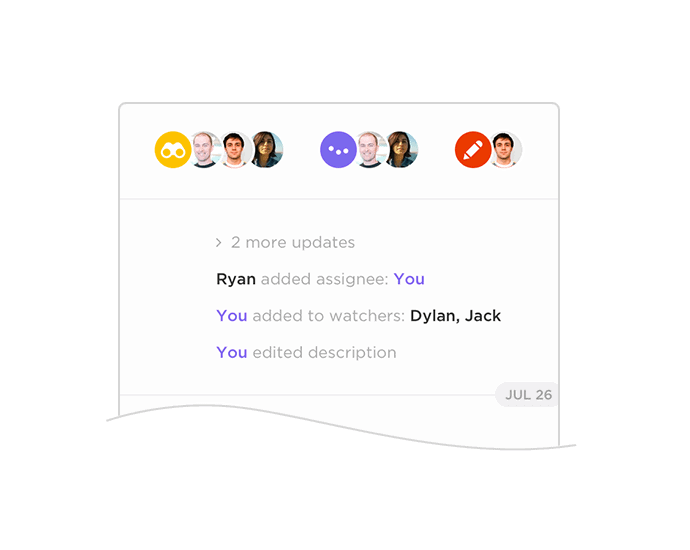 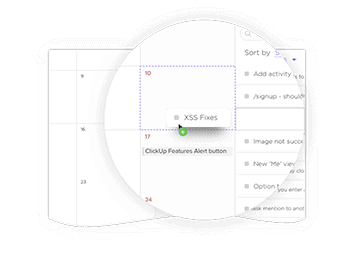 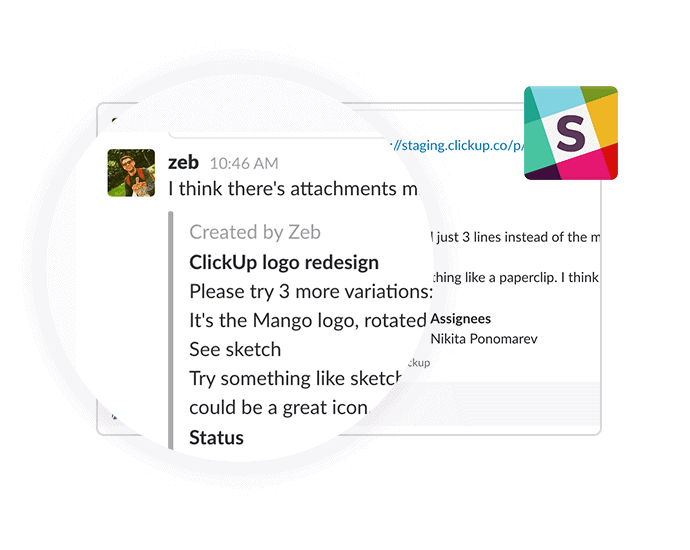 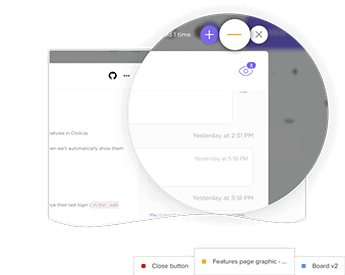 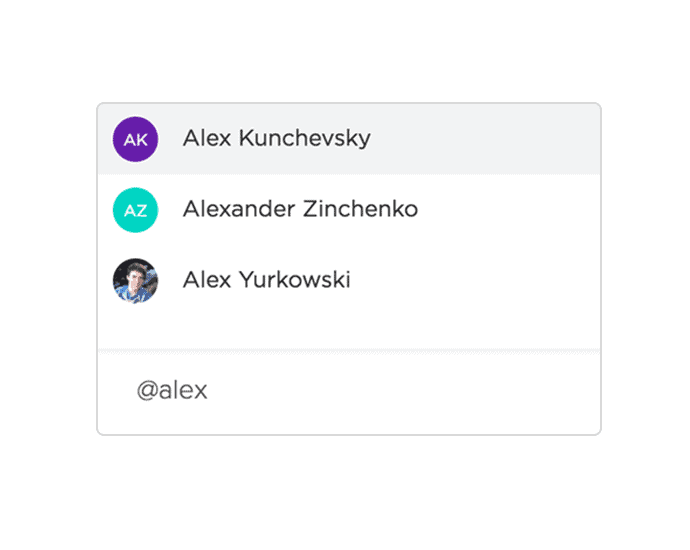 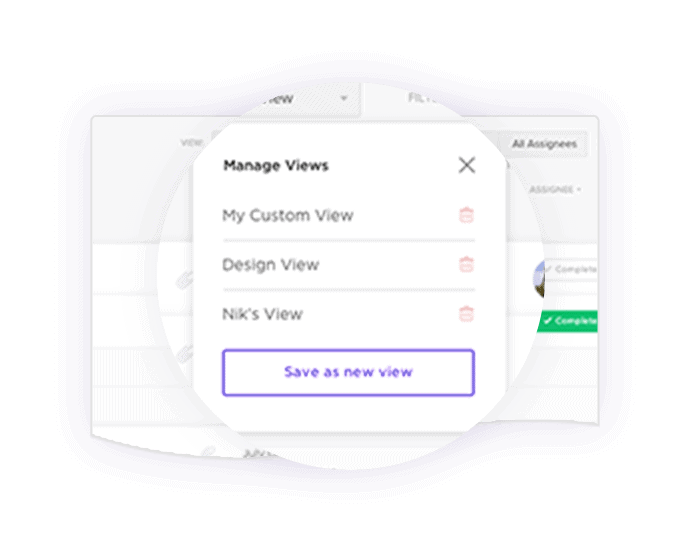 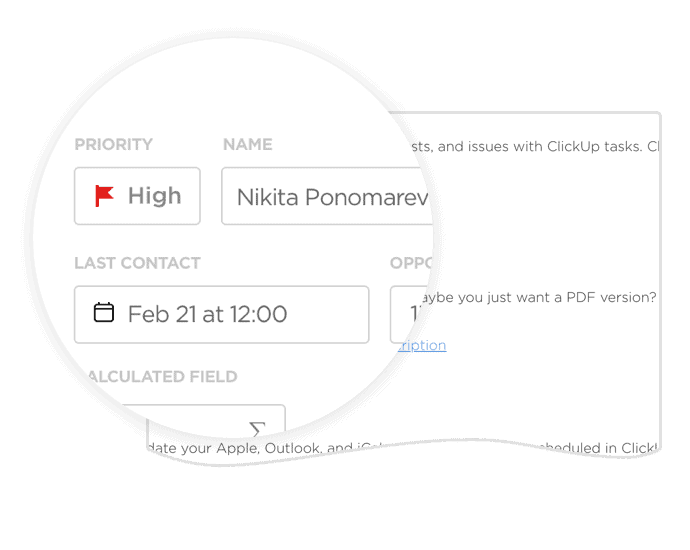 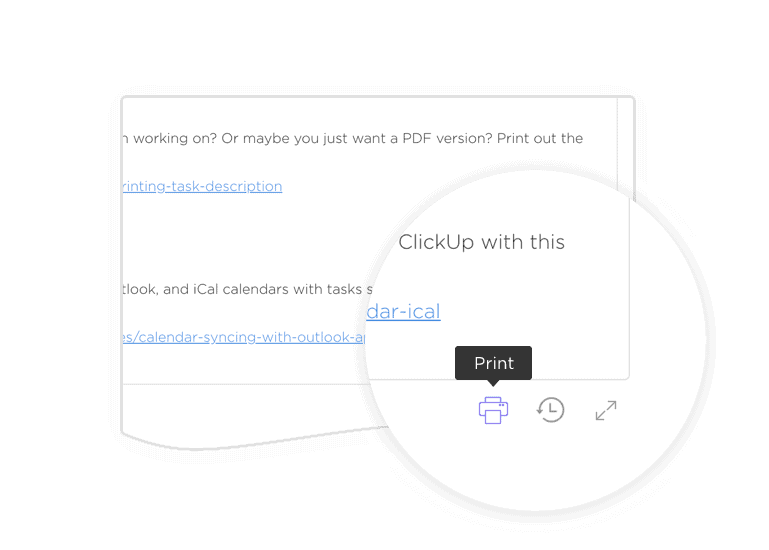 As your team grows, use ClickUp’s more powerful and diverse features FREE. 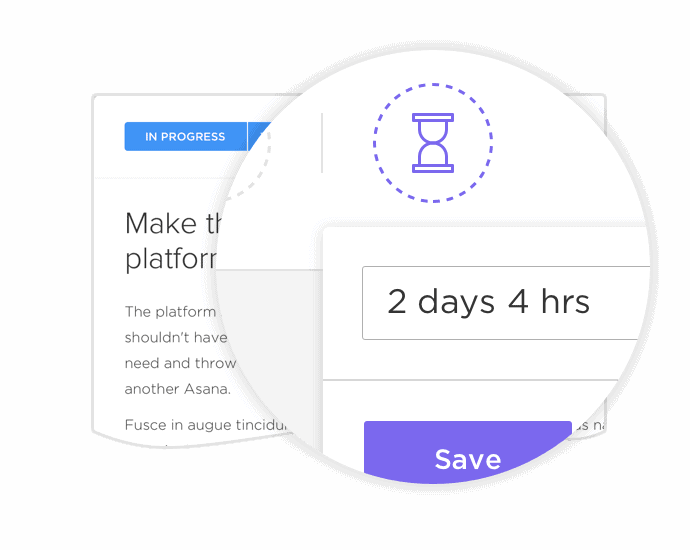 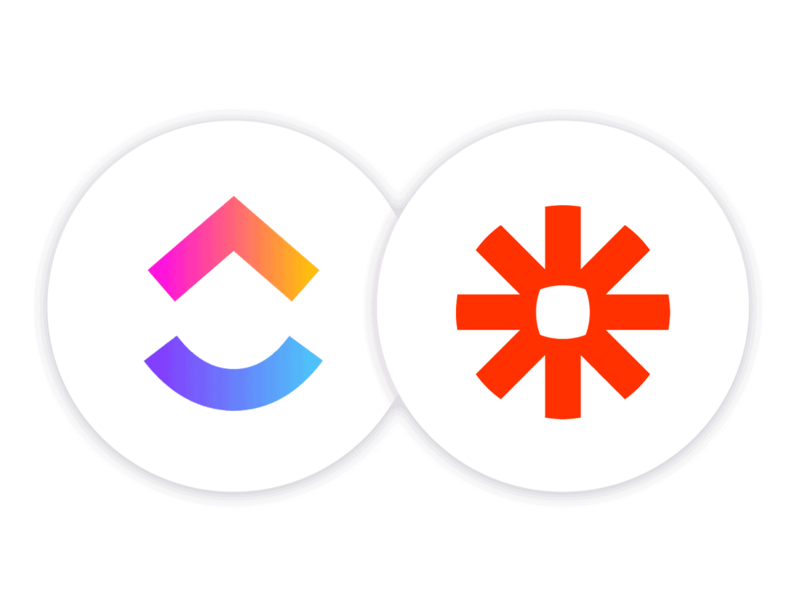 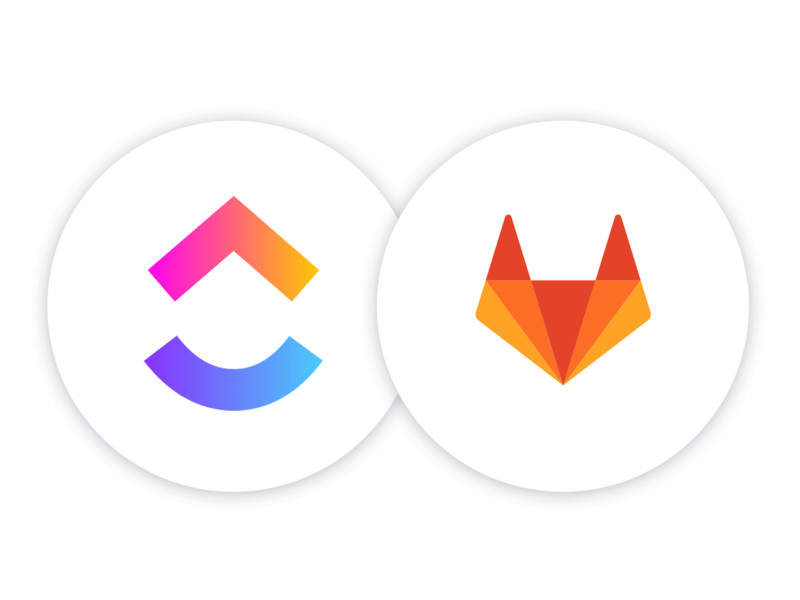 Still looking for Asana alternatives? 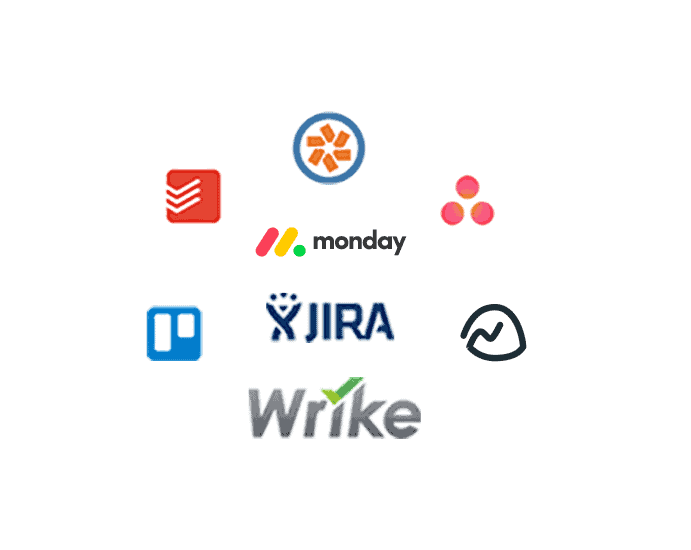 We’ve tried Basecamp, Trello, JIRA, Monday, and tons of other software only to realize they’re missing essential features or cost a fortune. 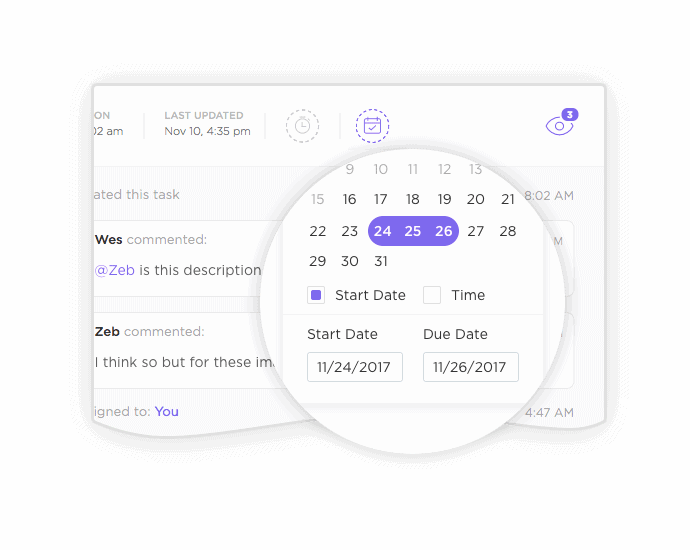 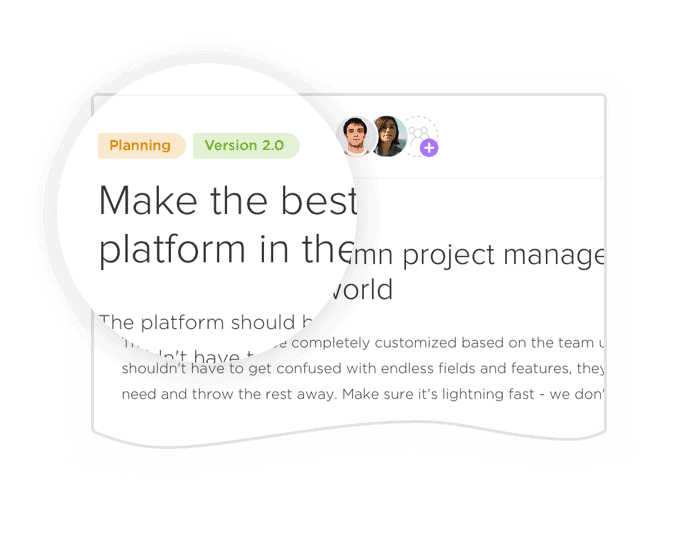 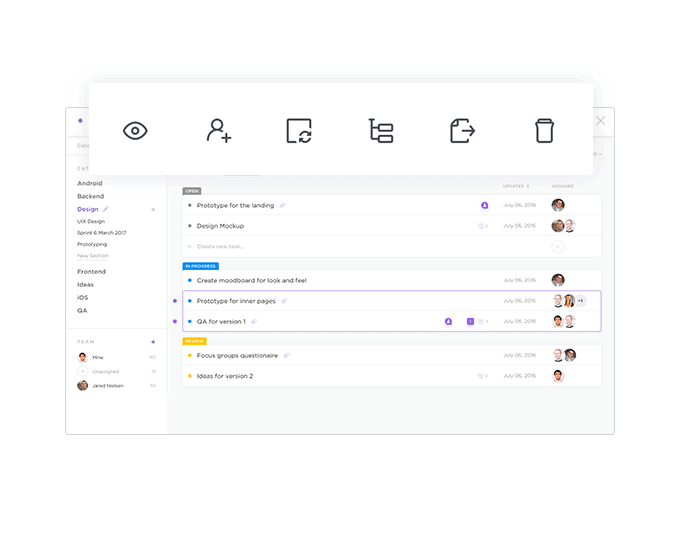 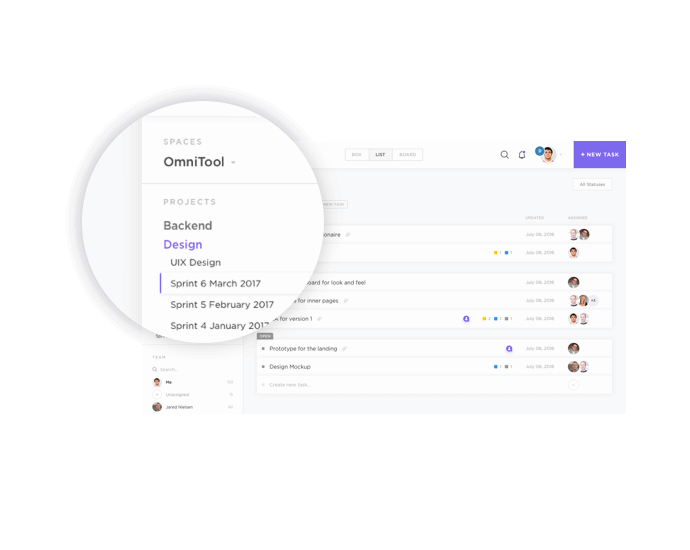 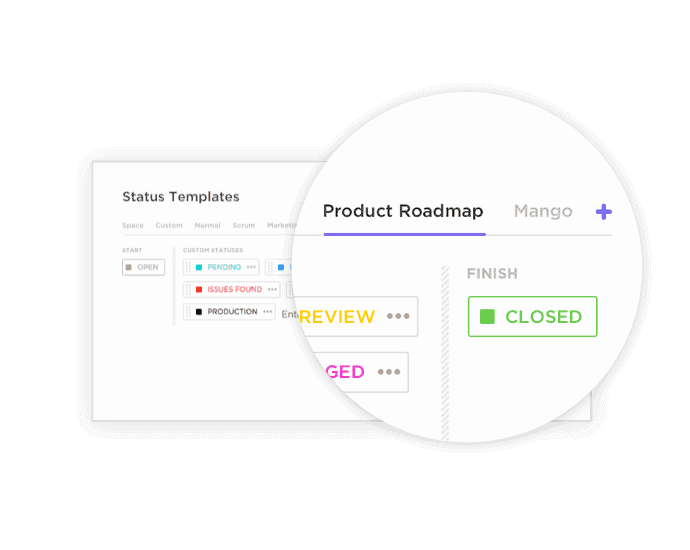 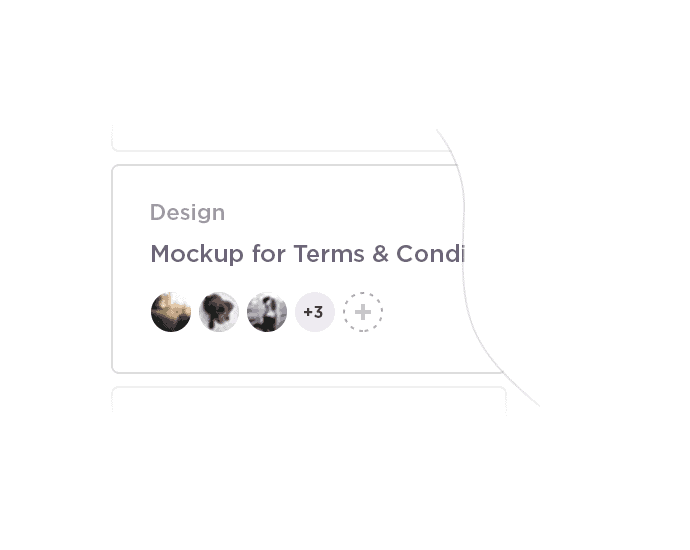 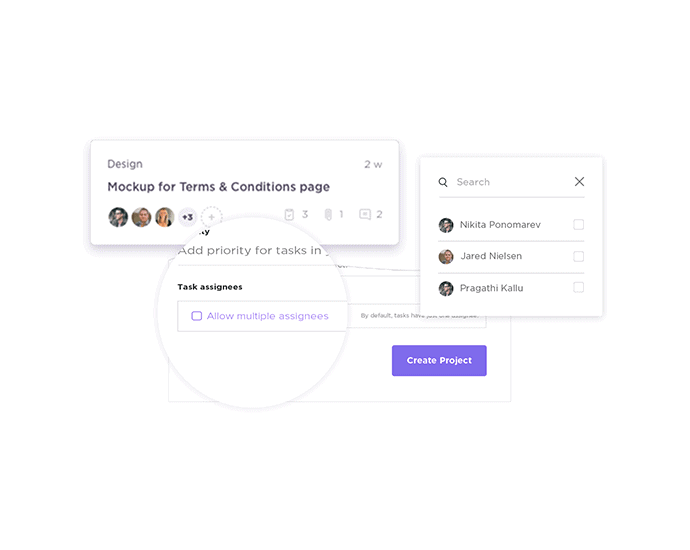 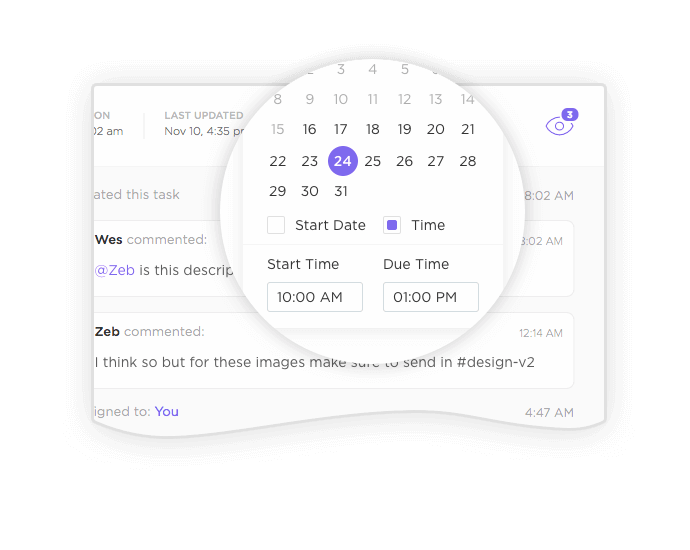 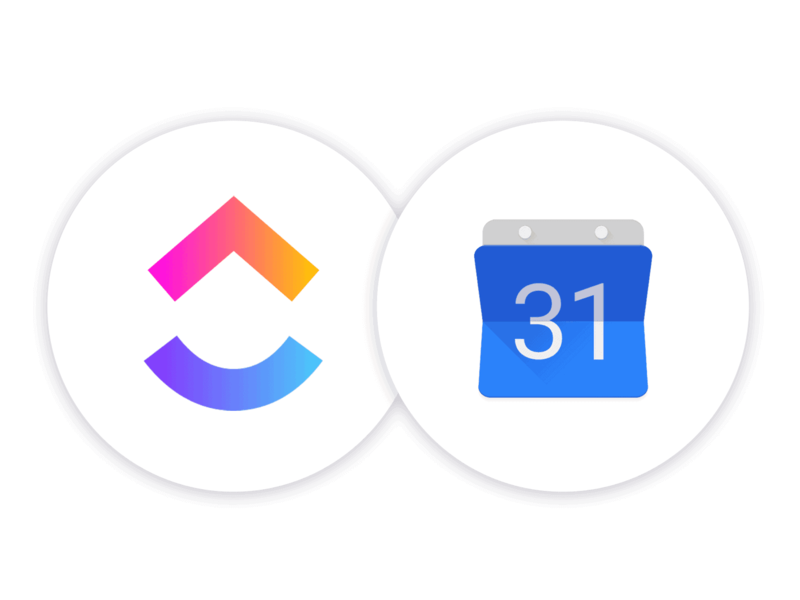 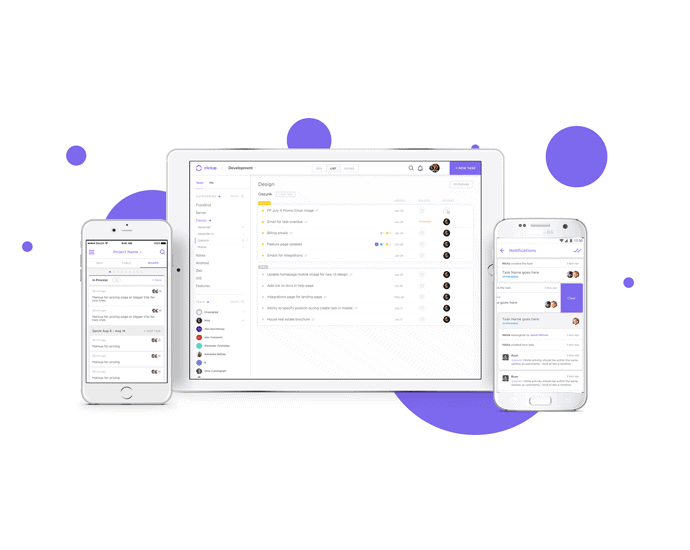 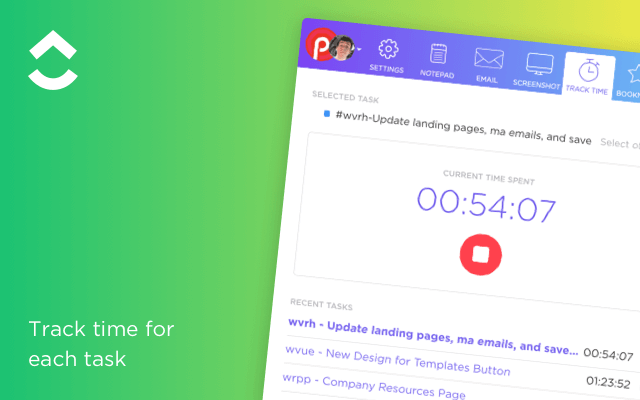 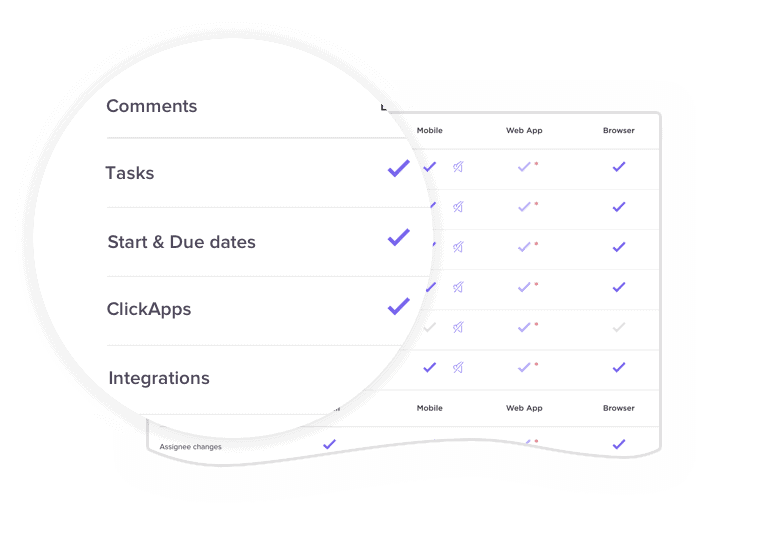 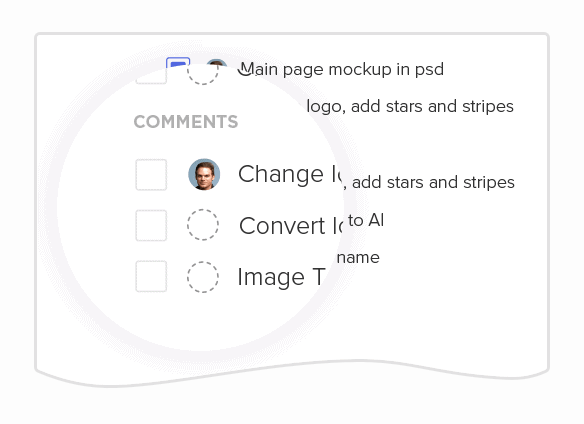 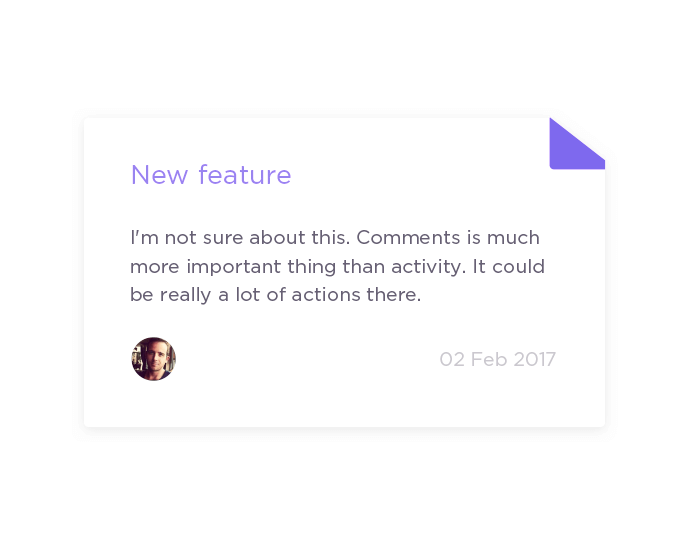 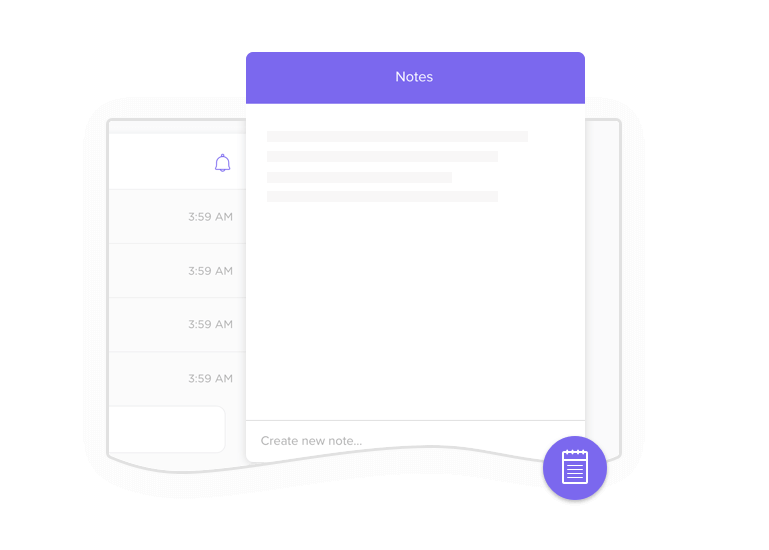 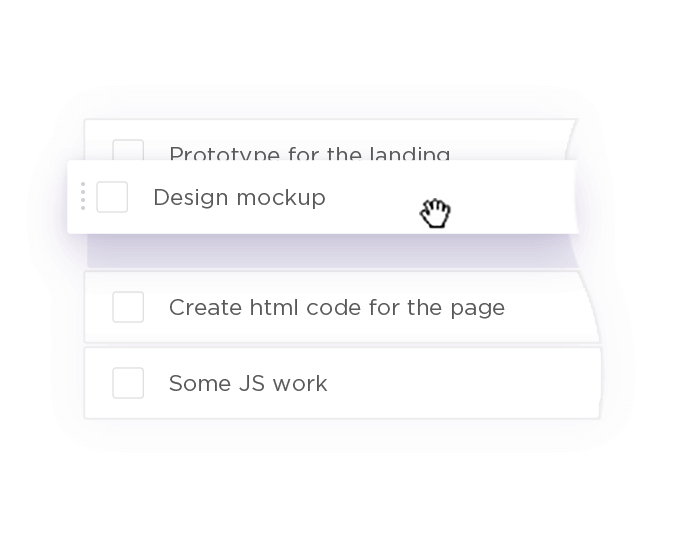 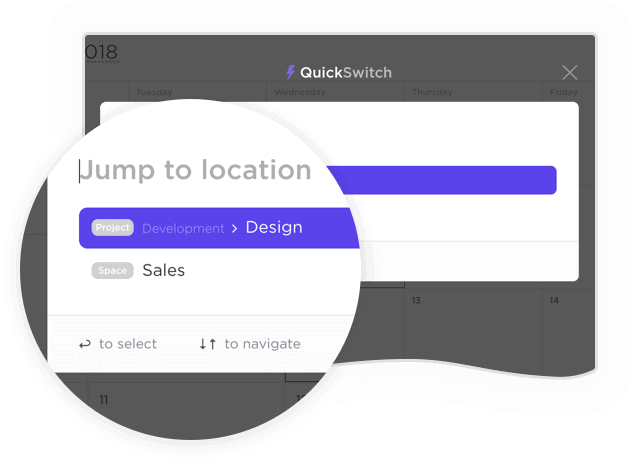 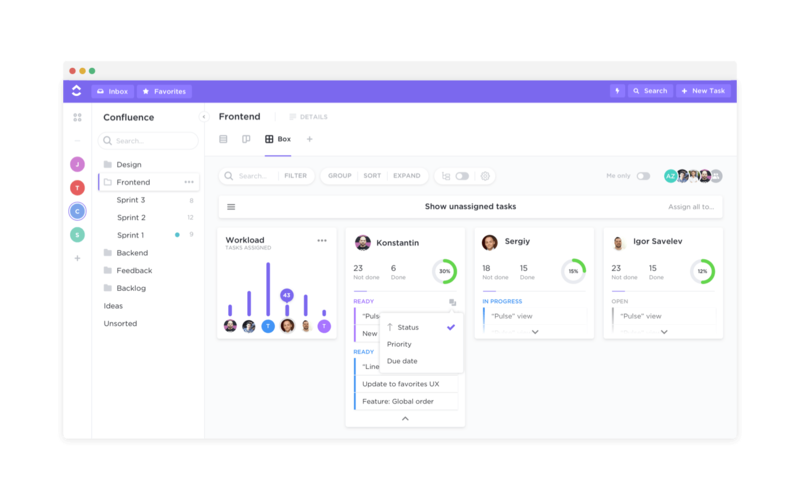 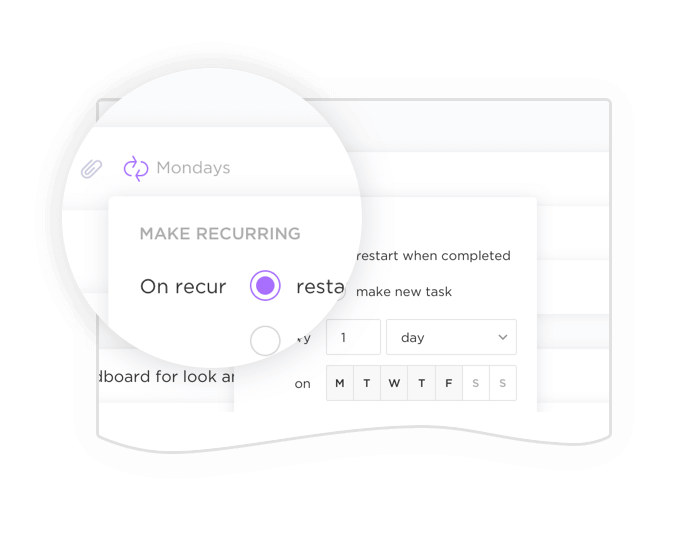 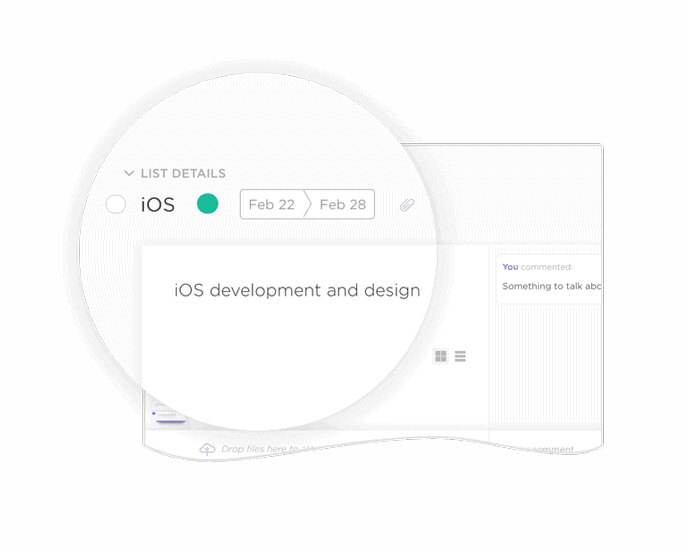 Finish your to do list and start managing real projects with the world’s favorite alternative to Asana.